30 Nov Another happy client! A signature from Gordon Murray himself!! 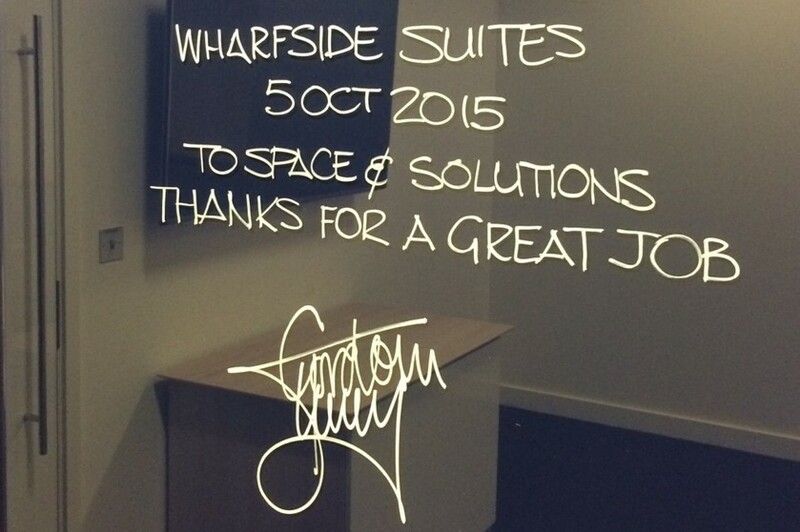 Towards the end of a recent project for Gordon Murray Design we saw that Mr Gordon Murray himself had been in overnight and left us a message!